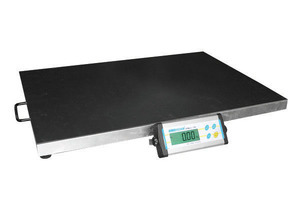 Our Industrial Scales are widely used by manufacturing, landfill, recycling and agricultural companies across the UK. As an approved Avery Berkel dealer we can source reliable and durable systems, including scales of many sizes and capacities to suit all business needs. Once your needs are ascertained, we can provide, deliver, install and calibrate your equipment to ISO 9000-2008 standards. We stock a range of used Industrial Equipment and Weighing Systems available to buy or hire. We also stock an array of manufacturer spares for any equipment that may need maintenance.